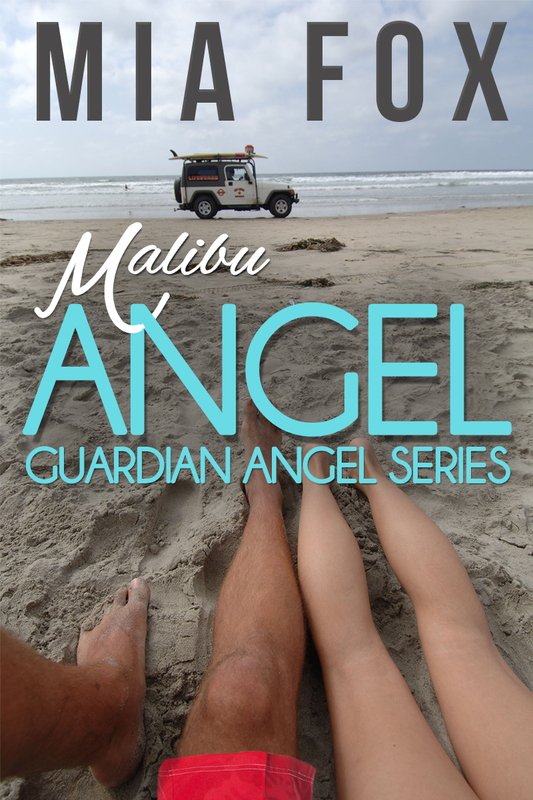 Malibu Angel, a contemporary/paranormal romance, is now exclusive to Amazon. This means that Kindle Unlimited customers can read it for free. 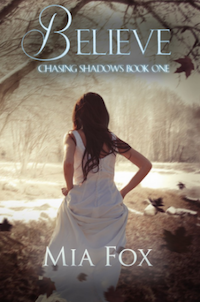 And, not wanting to leave anyone else out of a special deal, I’ve discounted the price to 0.99 for 30 days –until March 19th! I plan to expand this series so why not try out the first book, “Malibu Angel” today? Simply click this link to get started.